Open Sunday 11/16 12 to 2! 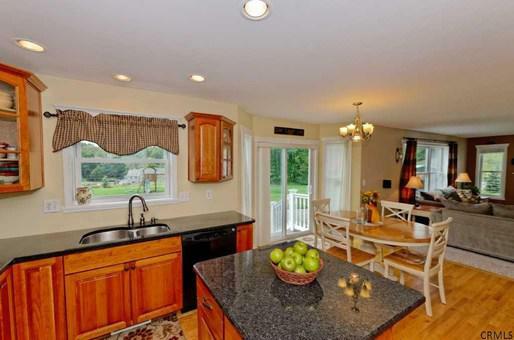 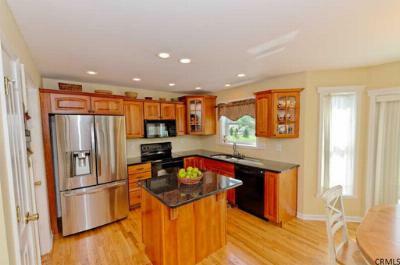 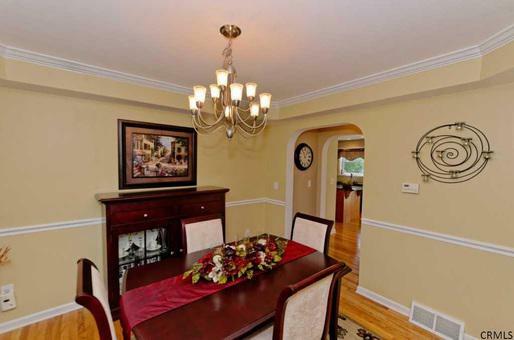 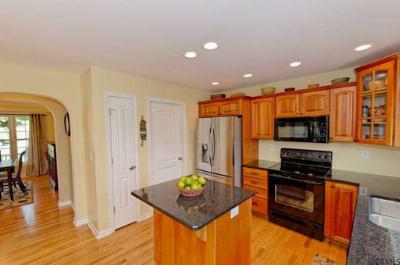 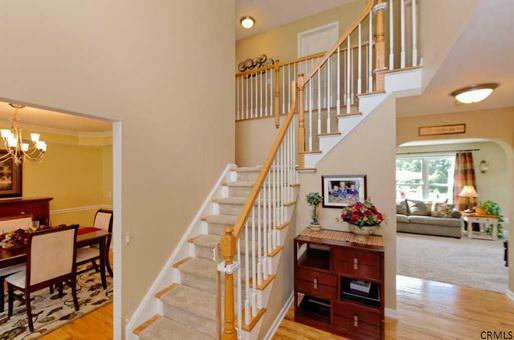 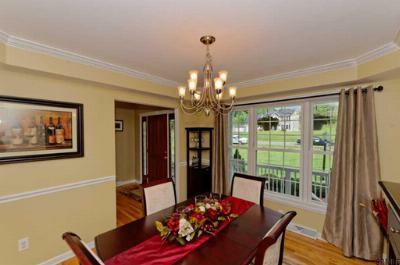 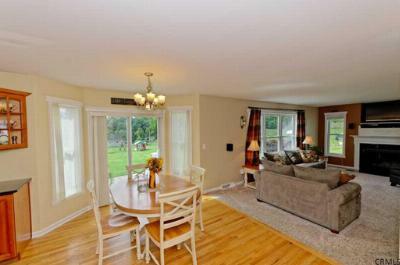 Superior 4 Bedroom, 2.5 bath, Impeccable, Builder's Model Colonial nestled in Journey's End. This beautiful home is bursting w/Upgrades: Dual Entry Staircase, Fabulous Open Chef's Kitchen, Cherry Cabinets, Granite countertops, Island & Desk/Recipe space too! 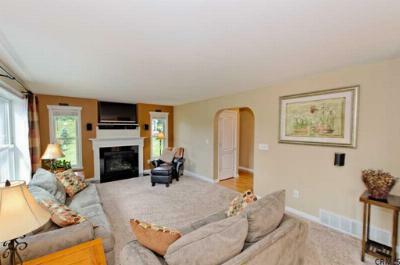 Great Rm W/Custom Fireplace FDR W/Tray Ceilings, Ist Floor Study, & Ist Floor Laundry. 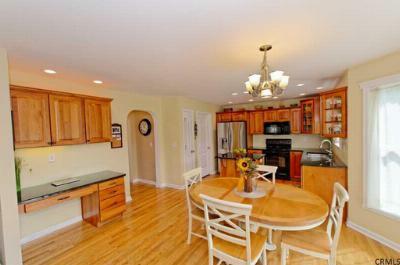 Stylish Master bedroom suite, garden tub, double sinks & walk in shower. Outdoors enjoy a landscaped yard, w/stone patio!